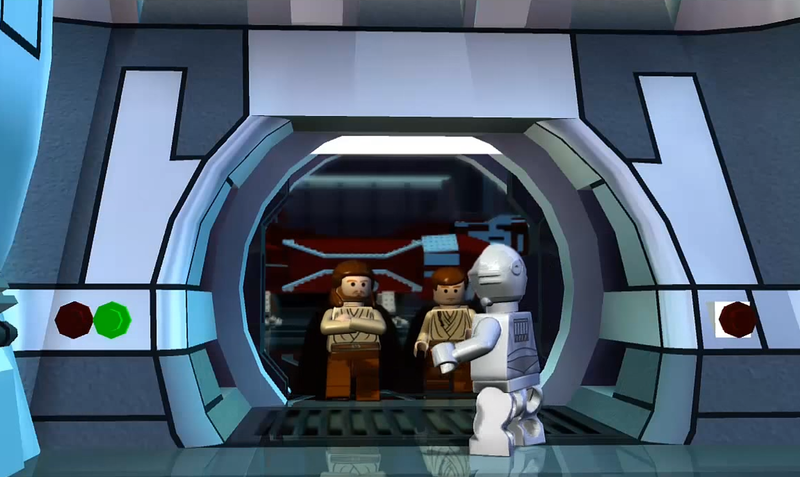 Whether you're just looking for something to play over your days-off in the coming weeks or desperate to escape back into the world of Star Wars following The Last Jedi, there's plenty of options. 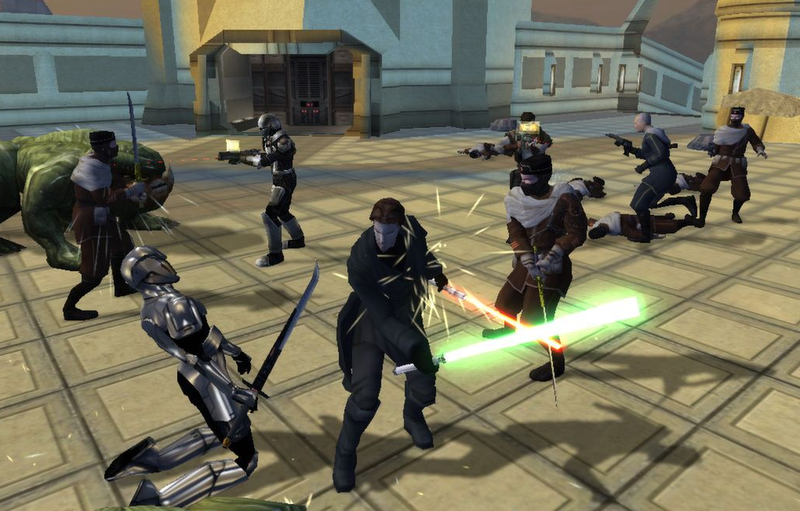 The list that follows isn't necessarily of the best Star Wars games overall. 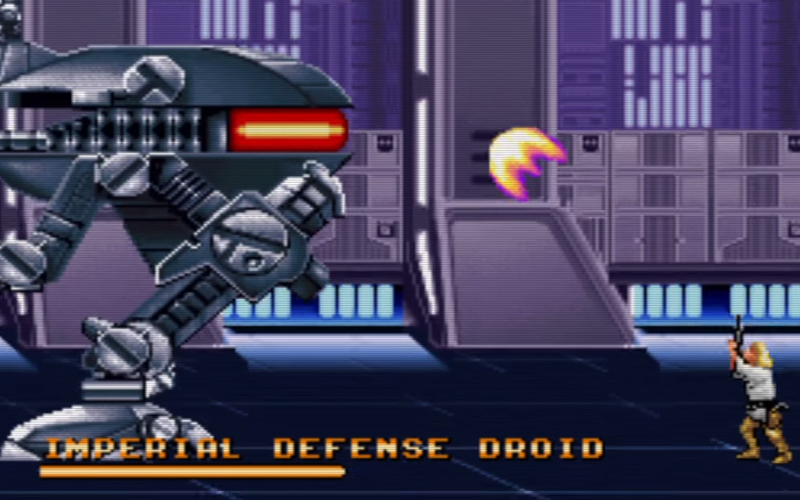 No series has had more licensed video game adaptation and even reasonable people disagree over which games remain the most fun, interesting, or true to the source material. 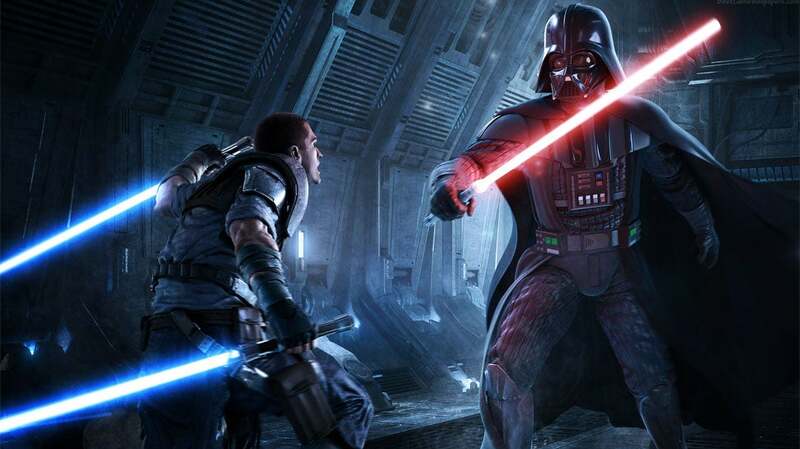 You can check out the list of every Star Wars game ranked at our sister-site. 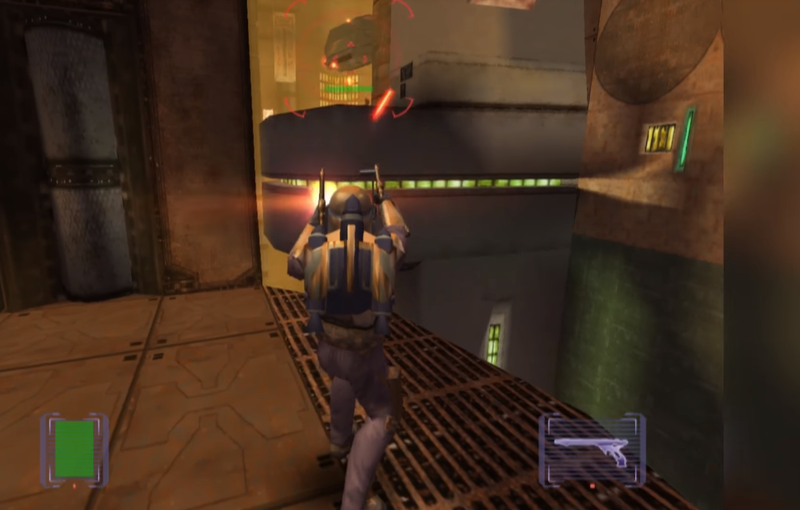 Instead, the below just serves as a quick guide to the variety of Star Wars games out there and available on current platforms (just about all of the games are old enough that you should't have trouble running them on a mid-tier PC or laptop). 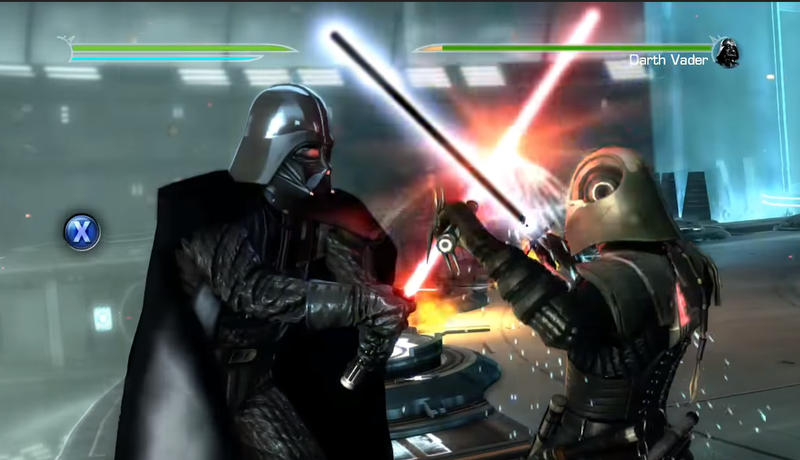 Whether you prefer MMOs, action platformers, pinball, or racing games, there's a Star Wars game for you. Play it if: You love jet packs and always wondered what it would be like to be the most badass bounty hunter trapped inside a galaxy of mediocre camera angles and endless brown and grey rooms. 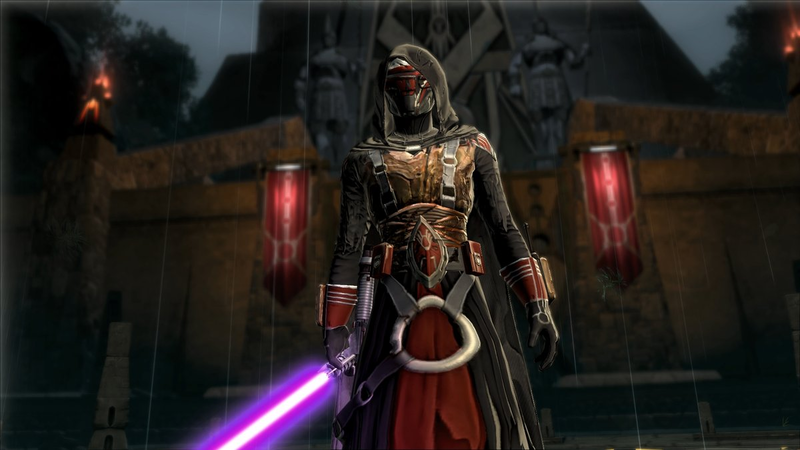 Play it if: You want to run around slicing space junk in half with laser swords and always thought you'd make a great Dark Side apprentice. Play it if: You want to experience one of the best Star Wars stories outside of the original trilogy in an role-playing game that takes place thousands of years before it. 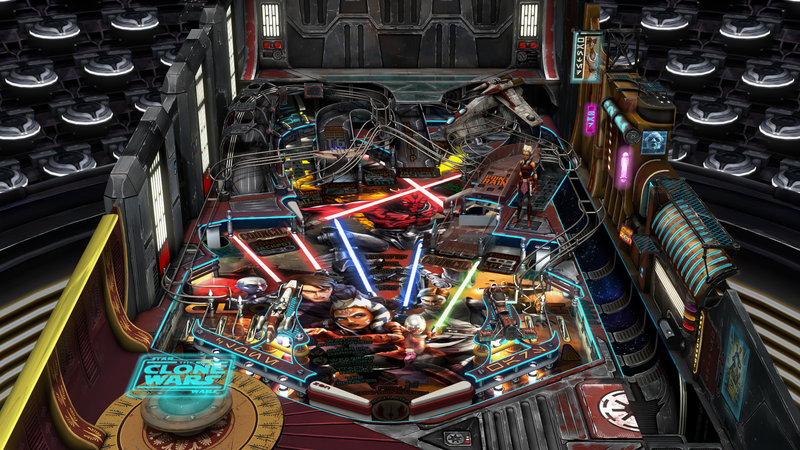 Play it if: Classic Star Wars-themed pinball machines restore a childhood twinkle to your eyes and you're prepared to contend with the limitations and jenk of playing them on modern gaming platforms (rather than the original cabinets). Play it if: You're interested in the Hogwarts version of becoming a full-fledged Jedi and don't want to deal with the challenging idiosyncrasies of the better but less approachable early games in the series. 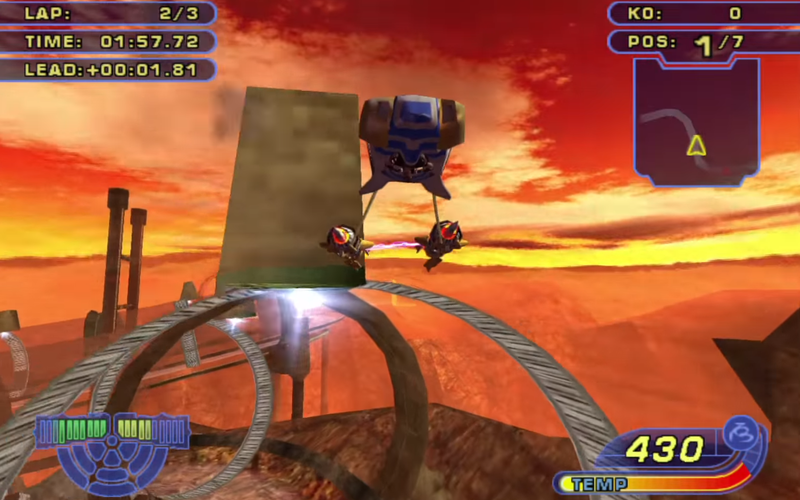 Play it if: You're that person still defending Episode 1's pod racing scenes. 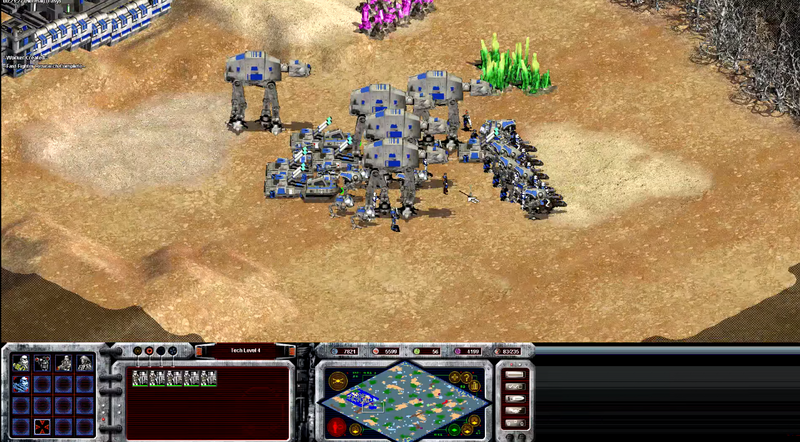 Play it if: You remember Age of Empires II fondly and want to basically play that exact game reskinned in Star Wars regalia. 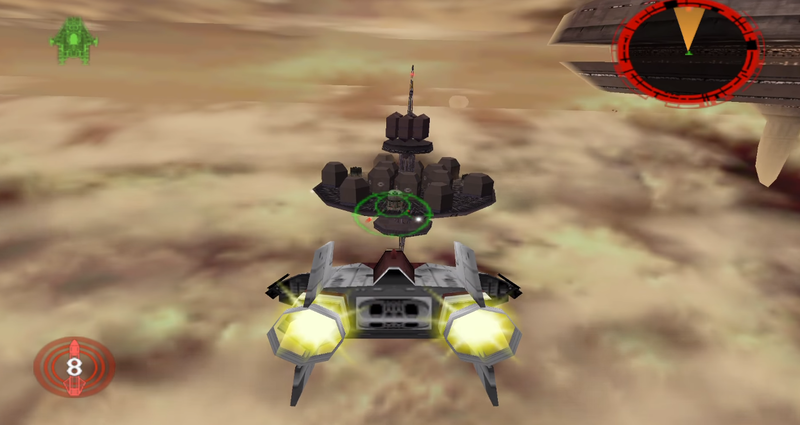 Play it if: You want to channel your inner X-Wing pilot and blow up the Galactic Empire without dipping your toes into the more expensive and grindy world of modern games. 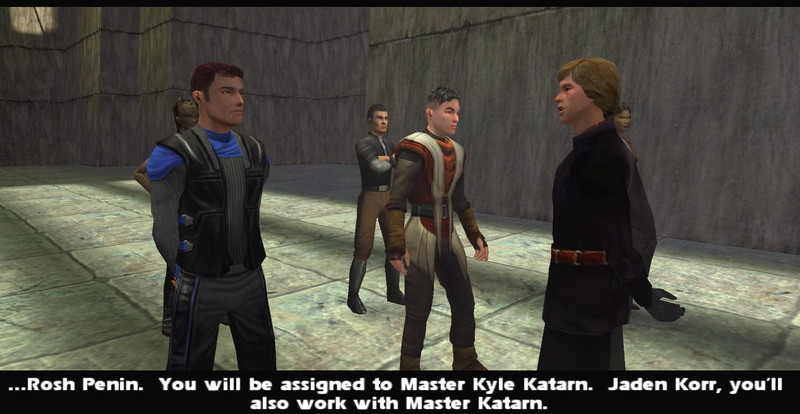 Play it if: You want to create your very own Star Wars character and then travel from planet to planet running intergalactic errands with other players online.